We are practitioners in the implementation of CRM philosophy and the use of artificial intelligence in active customer communication, analysis of structured and unstructured data to understand the market, customers and competition and to identify potential opportunities and threats. We are a team of people with more than 15 years of experience, we are engaged in research and development activities on the use of artificial intelligence and cognitive techniques in the automation of marketing and sales processes and building a 360-Degree View of the Customer using them. 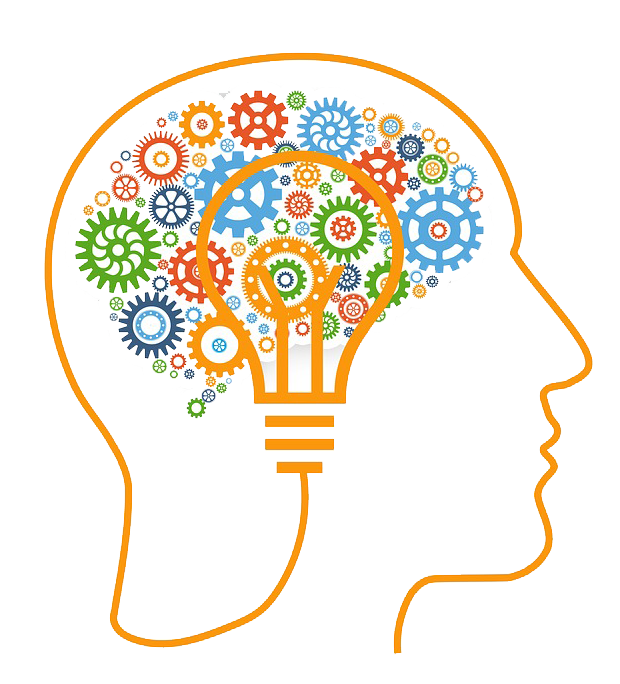 Since 2010 we have been conducting research and development works and projects in order to adapt existing tools with elements of artificial intelligence and machine learning to business needs. The qualifications of our team are proved by specialist certifications from the largest manufacturers of AI solutions and numerous successful projects. Our many years of experience has allowed us to gain knowledge of how sales and customer service departments function in companies in particular industries, what types of problems they face and what imperfections are present in the IT systems used so far. Thanks to that we are one of the first experts on the Polish market who have found business solutions for cognitive systems. For several years we have been also researching and educating the market and implementing systems based on natural language processing (NLP). We have a few successful implementations and a number of implemented proof of concept of systems based on NLP. Thanks to such work we have gained experience in building knowledge bases in Polish language for systems with natural language processing, we know the specificity of Polish language, its complexity, morphology and problems related to the correct interpretation of speech in natural language by systems using its processing. 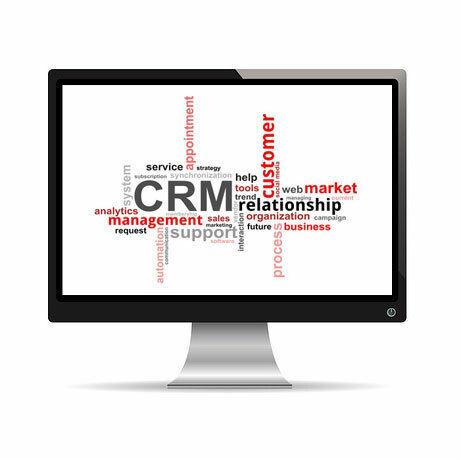 We are distinguished above all by our many years of experience in the CRM industry. We have been building the Polish CRM market from scratch, implementing CRM systems for companies from the publishing, construction, financial, trade, services or outsourcing of employees sectors. We are practitioners, not theoreticians. We know what problems our customers face, we know the needs of the market and we constantly look to the future. Our experience allows us to design the perfect system for the customer. We specialize in implementing aurea CRM, but our offer also includes BS4. Is CRM not enough? That is why we have integrated aurea CRM with SARE (a professional e-mail/SMS marketing tool). We have enriched CRM with a module of document indexation and full text search of documents and a module for data standardization and deduplication. In addition, we perform integrations tailored to the customer's needs. And for over 3 years we have been working on the use of systems based on artificial intelligence to support CRM processes.